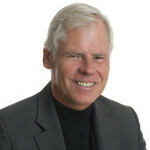 Sales and marketing communication can make or break your business success. 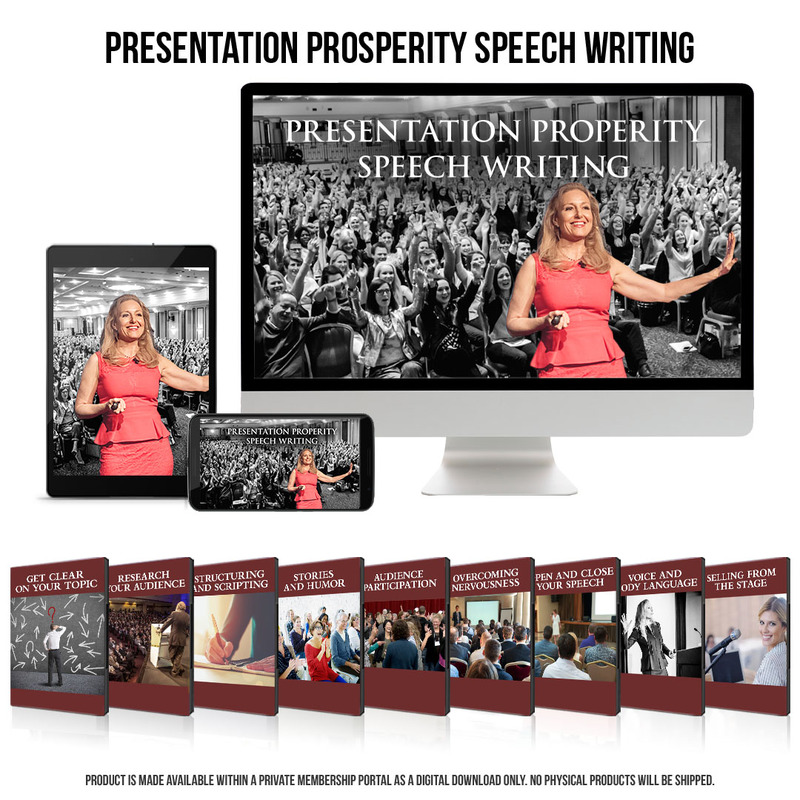 Get the on-going support you need to fast-track your results as a top notch presenter. Not only do you get the communication, confidence and focus tools you need to succeed, but regular feedback for improvement, and accountability to ensure you get important goals done, in a community of like-minded people who are always there to support your success.
. This 5 part, online learning system will take you start-to-finish to create a presentation that will blow people away! You can either grow your business the slow 1-to-1 way, or 1-to-many. Discover how to grow your business exponentially through speaking at live and online events. 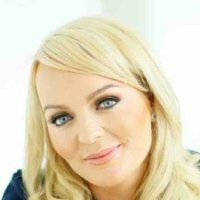 Here you get the support you need to become a sought-after speaker with this powerful 5 Step System. 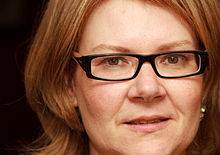 Presenters who use stories well, stand out dramatically against those who don't. Discover this simple 7 Step System. 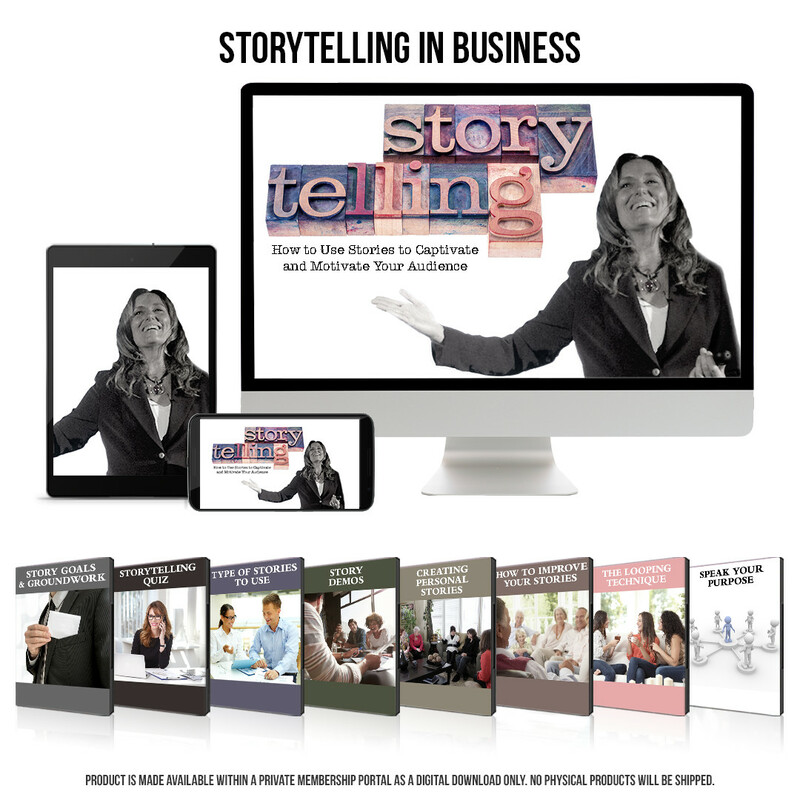 You will learn how to add powerful stories to your business conversations, profiles and speeches. 80% of public speaking success is MINDSET! It takes BIG confidence to address a group and be effective. 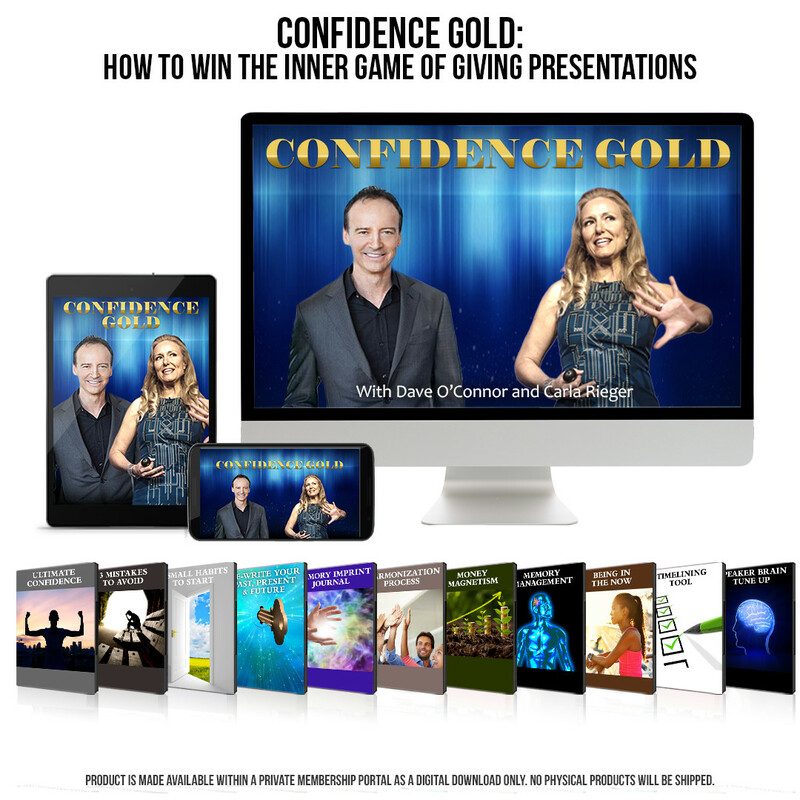 Discover 7 insider secrets for being an excellent presenter, whether it's live or online, so you can build a good reputation and grow your business to the next level. We are looking for speakers, trainers, online educators, coaches or people who are seeking to skill build into these roles. 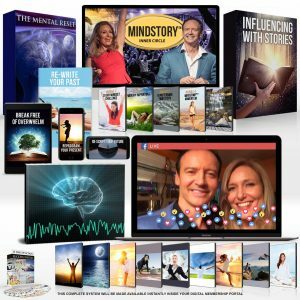 This program certifies you to be a MindStory Coach online and live from wherever you live in the world. 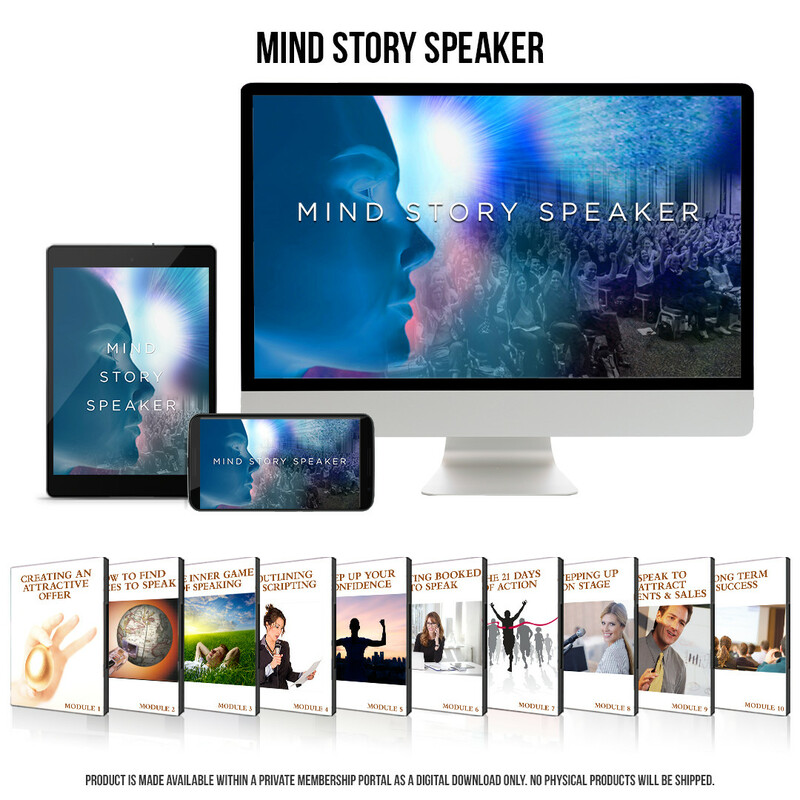 MindStory helps people communication their message with power, poise and purpose and to reprogram their subconscious through inner "mind stories" so they can effortlessly attract the life and business they most want. Carla is the real deal. Her ability to guide me in the journey to becoming a speaker has come from her having done it herself--both the inner and the outer work. 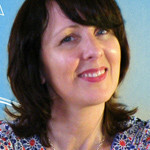 “I believe in myself so much more now as a presenter because of this material and Carla's excellent guidance." I was going to close down my business until I started learning how to speak at networking events. This program totally pays for itself. I got a chance to speak at a TEDx event and other great opportunities because of this program. I'm so grateful to Carla, because otherwise none of this would have happened. This has been life changing for me because it has propelled me much further along in my career than I could have done on my own. 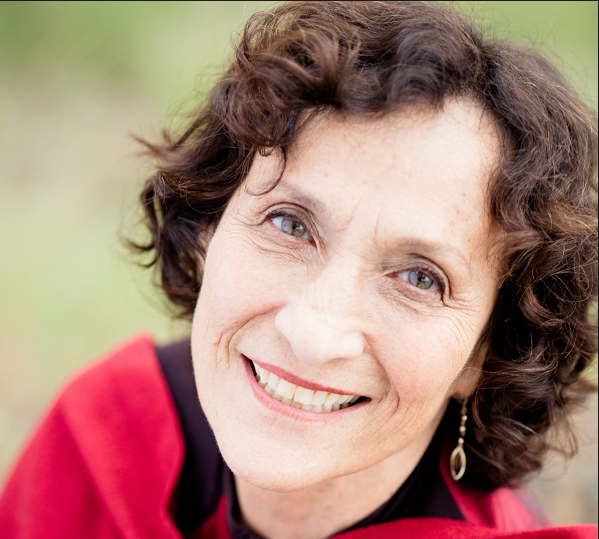 After years of speaking, I decided I wanted to take my presentation to the next level so I worked with Carla Rieger. I had a more quiet, academic style, and wanted to add more stories and energy. 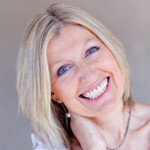 Carla showed me how to use the strengths of my natural personality to my benefit. And I got a standing ovation for the first time in my career! This enabled me to craft and deliver my story with so much more confidence. Something I never thought I'd be able to do! 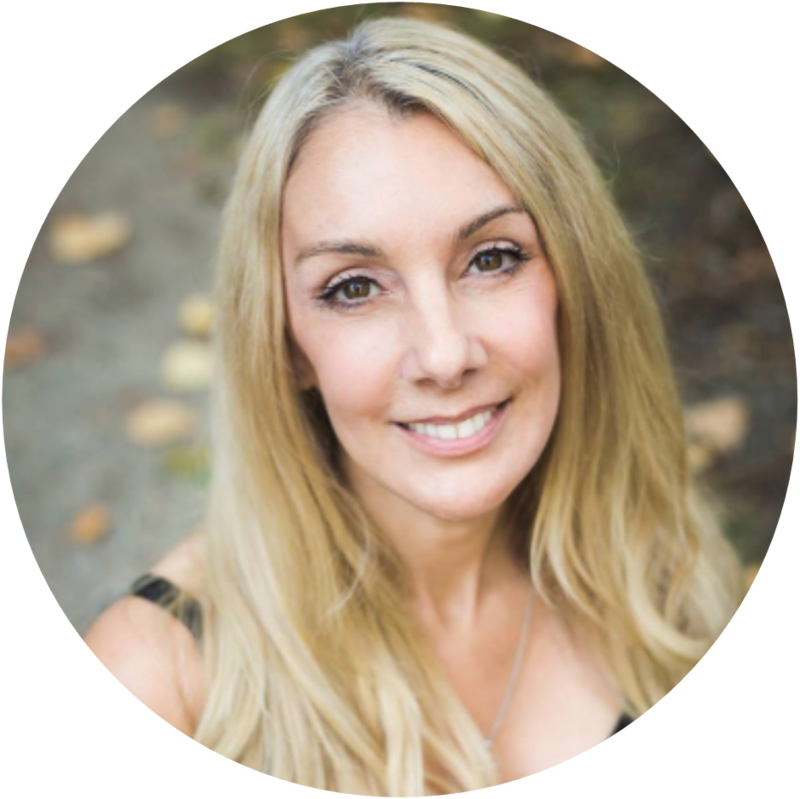 Carla's coaching helped my business grow exponentially! I got on bigger stages, sold more products and turned my keynote into a book. 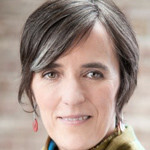 Be the first to know when the MindStory Speaker Program is released!